Tiger Woods has been listed as 25-1 to break Jack Nicklaus’ major record…but there’s a catch Well, that was quick, reports sports.yahoo.com. A week ago golf fans wondered if Tiger Woods would ever win again. 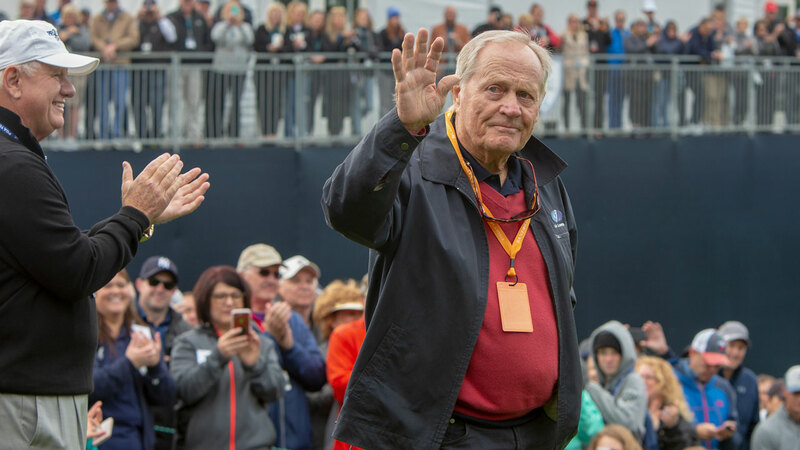 Now, with victory in tow, Tiger’s backers have set their eyes on an ambition long discarded: Jack Nicklaus’ major championship mark. To reset, it’s been a decade since Woods last won a major, his 14th title coming at Torrey Pines. Despite this drought, the deficit he faces and the ongoing battle with his body and time, Vegas has Woods with favorable odds to tie, and beat, the Golden Bear’s mark. According to Westgate Superbook, Woods is +2500 to win 19 majors, with -15000 odds that he fails to reach Jack. But there’s a catch: Woods must break Jack’s number by his 50th birthday. Woods turns 43 this December. Other Woods’ futures of note: +225 that he’ll win a major in 2019 (-275 for not), with 14/1 odds he’ll win two, 60/1 three and 250/1 for the Grand Slam. And regarding the prospect that Woods will never win another major, that figure rolls in at +130. Aside from his four green jackets, 2019 does have an appetizing menu for Tiger, with the PGA Championship (Bethpage) and U.S. Open (Pebble Beach) visiting venues of previous Woods’ major conquests.